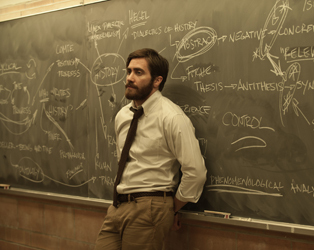 ﻿ Irish Film Institute -Celebrate the release of ENEMY & enter our competition! Celebrate the release of ENEMY & enter our competition! Released in the wake of the success of Prisoners (2013), the excellent Enemy, which was director Denis Villeneuve’s first collaboration with Jake Gyllenhaal, is a very different proposition. 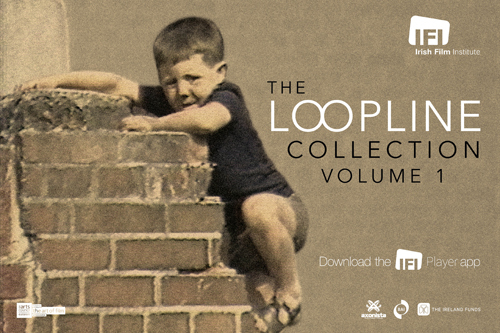 Filmed in sickly hues, its take on the doppelgänger is reminiscent of the work of David Lynch, filled with mounting tension, psychological dread, and abstract imagery, leading to what will undoubtedly prove to be one of the year’s most unexpected and striking endings. 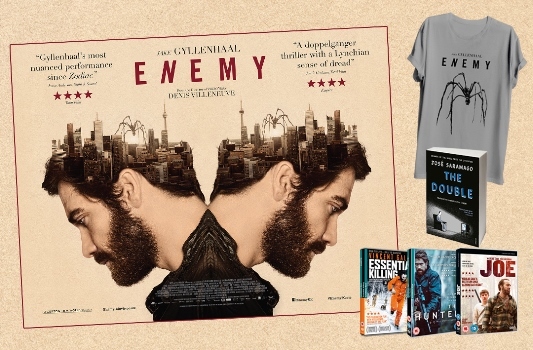 Celebrating the release of Denis Villeneuve’s Enemy, we have a fantastic cinema bundle to give away to one lucky winner: a copy of the film poster, a t-shirt, a copy of the book the film is based on and DVDs of Essential Killing, The Hunter and Joe, courtesy of our friends at Curzon Film World/Artificial Eye! To enter our competition, simply answer the question below & enter your details before Friday, January 9th! Now showing at the IFI, Enemy reunites director Denis Villeneuve with one famous actor – which one?